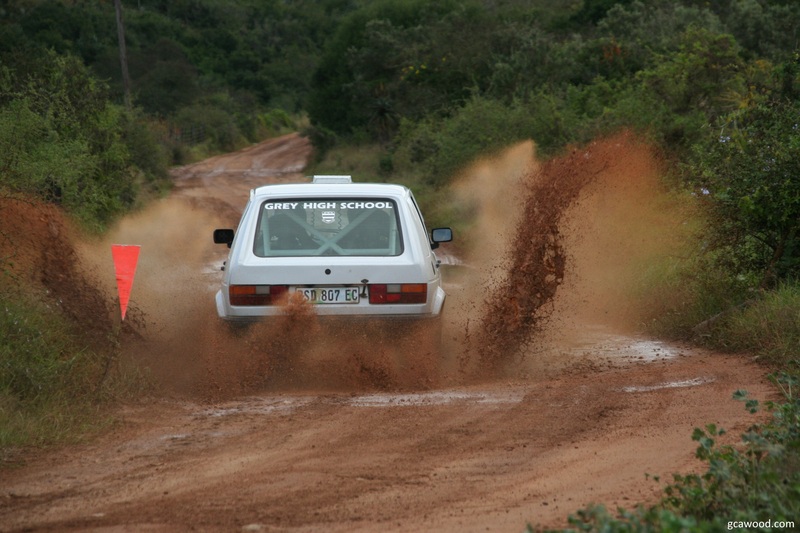 Last weekend I took a drive out to the tiny town of Loerie, EC to go checkout the 2nd round of the EC Rally champs organised by the Algoa Rally Club. 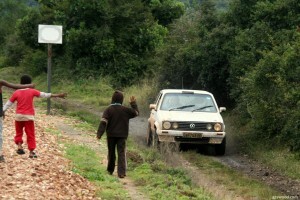 The event took place just two short weeks before the popular national VW Rally on 13-14 July 2012. 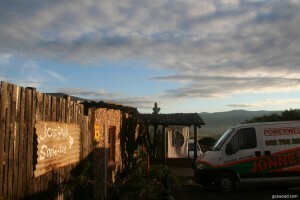 The Parc Ferme for the day was at JC’s Pub in Loerie, which hosted the service park as well. It was an early morning start of 8AM, with the intention of finishing off with plenty of time for everyone to make it back to PE for the rugby. The rally had a smallish turnout of 10 vehicles, but some tough routes lead to the retirement of 4 of the vehicles by the end of the 10th stage. The first 2 stages were tar stages run on the van Stadens pass. 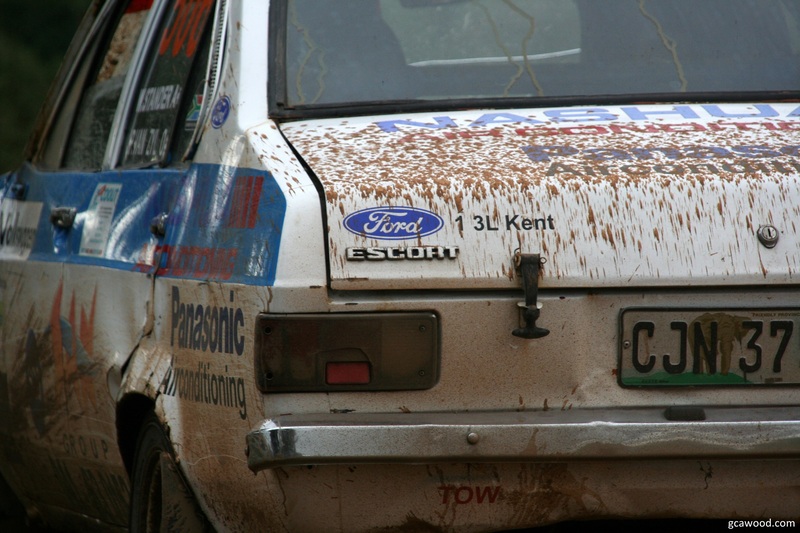 These were run twice each before moving onto the 3 dirt stages on the farm roads around Loerie, which were also run twice. 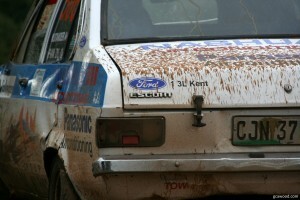 I was fortunate enough to grab a ride with one of the organiser to different points on the stages to get some photos. Once again I unfortunately don’t have the final results, but I’ve been told there are plans to get the club’s website back up to date. Although I didn’t get many great shots, it was still a nice day, and the lack of rain during the event was a nice change from the previous rallies I’ve attended. That being said there was still a fair amount of standing water from the previous weeks rains, which surely had an impact on the retirements. I’m a bit sad that I’m not going to be around for the VW Rally in two weeks time, as this draws a far larger field, including some of the Polos and Runxs that compete on a national level. 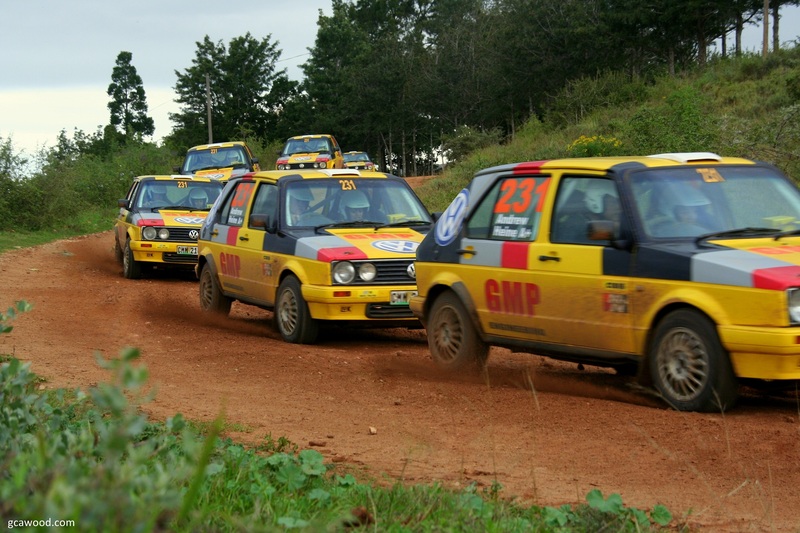 The rally will also be included as rounds 3 and 4 of the EC championship. 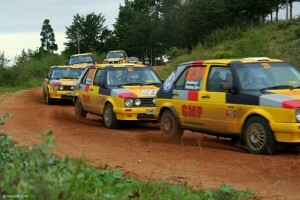 More info on the VW Rally 2012 can be found here. You can see a full gallery of the photos here. 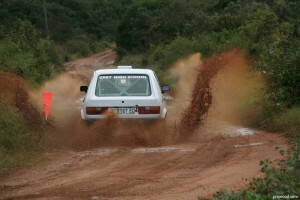 This entry was posted in Photography and tagged EC 2012 Champs, JC's Pub, Rally, VW Rally by Gareth. Bookmark the permalink.